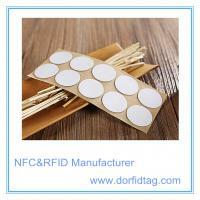 D.O RFID tag manufacturer produced a wide range of NFC tags that can be used for any purpose. 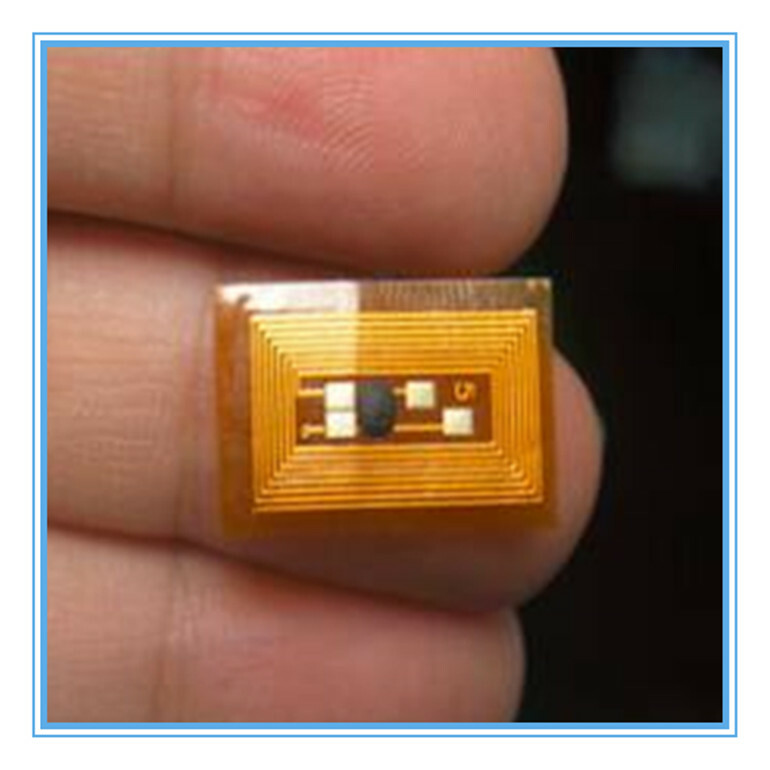 Our NFC tag only use official and original Integrated Circuits also known as a chip from either NXP (Mifare, NTAG203, NTAG213, NTAG215, NTAG216) standard NFC tag ICs to be used in mass market applications such as retail, gaming and consumer electronics, in combination with NFC devices or NFC compliant Proximity Coupling Devices. 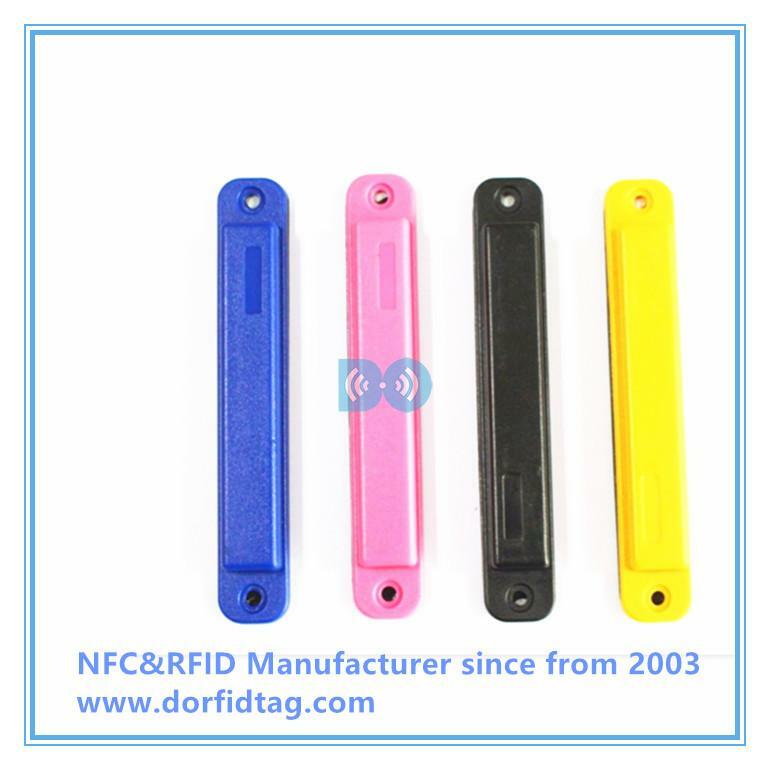 NTAG213, NTAG215 and NTAG216 are designed to fully comply to NFC Forum Type 2 Tag andISO/IEC14443 Type A specifications. 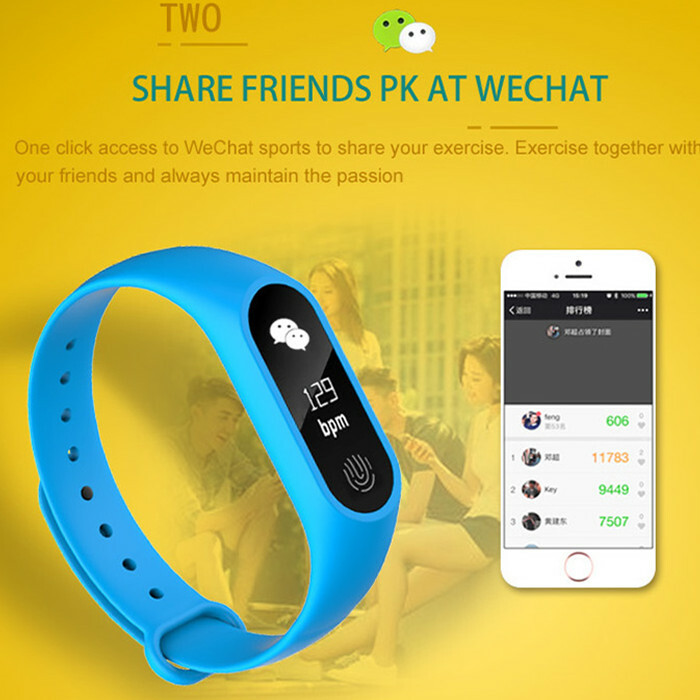 Target applications include Out-of-Home and print media smart advertisement, SoLoMo applications, product authentication, NFC shelf labels, mobile companion tags. 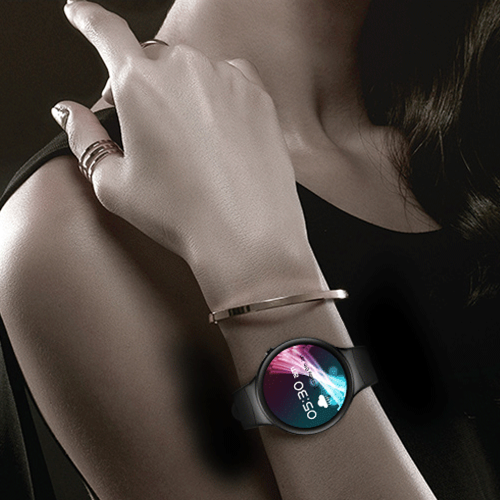 Target use cases include Out-of-Home smart advertisement, product authentication, mobile companion tags, Bluetooth or Wi-Fi pairing, electronic shelf labels and business cards. We have categorised our range of NFC tag into covered, NFC sticker and on-metal NFC tag to make it easier for you to find the right NFC tags for your project. Covered have a Paper,PVC or PET surface material so they can be used as a visible indicator of where to tap a NFC enabled mobile phone. 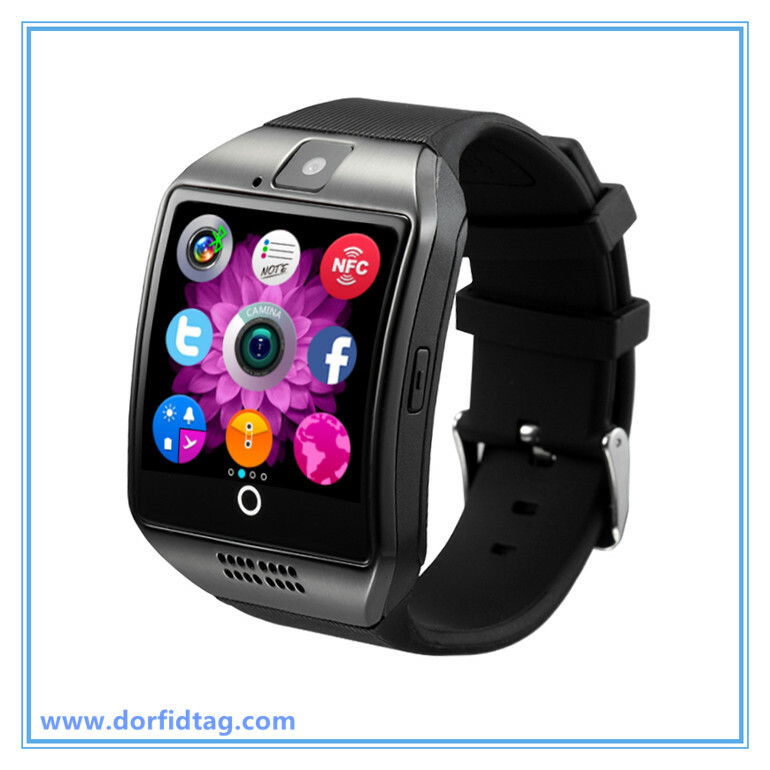 NFC stickers are very thin as they have a paper, pvc or clear PET surface and typically are used behind another material and as such hidden. 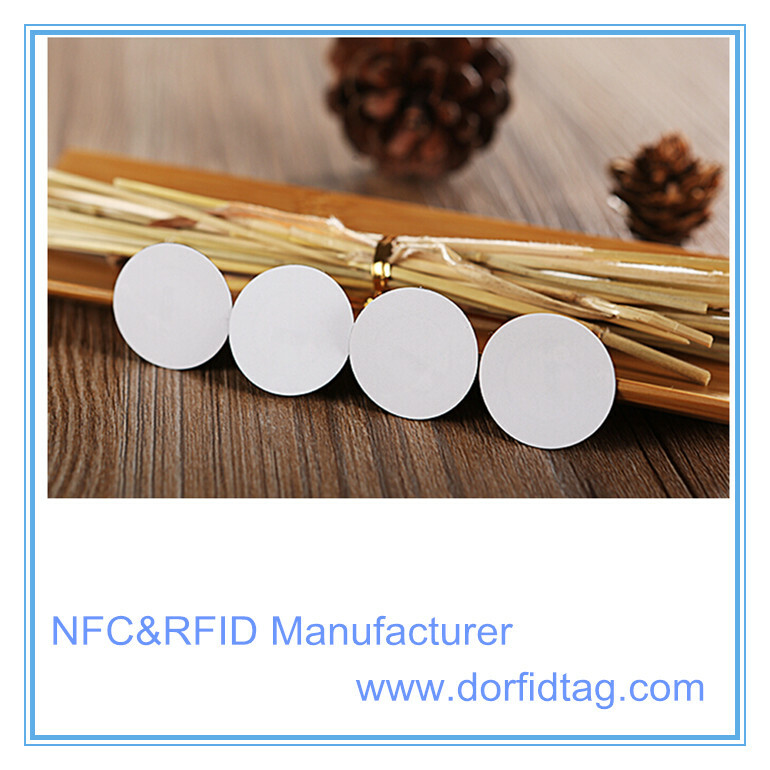 NFC stickers typically can not be used on or near metal surfaces as metal interferes with their performance our range of On-metal NFC tags have a protective layer which means they work very well on or near metal. 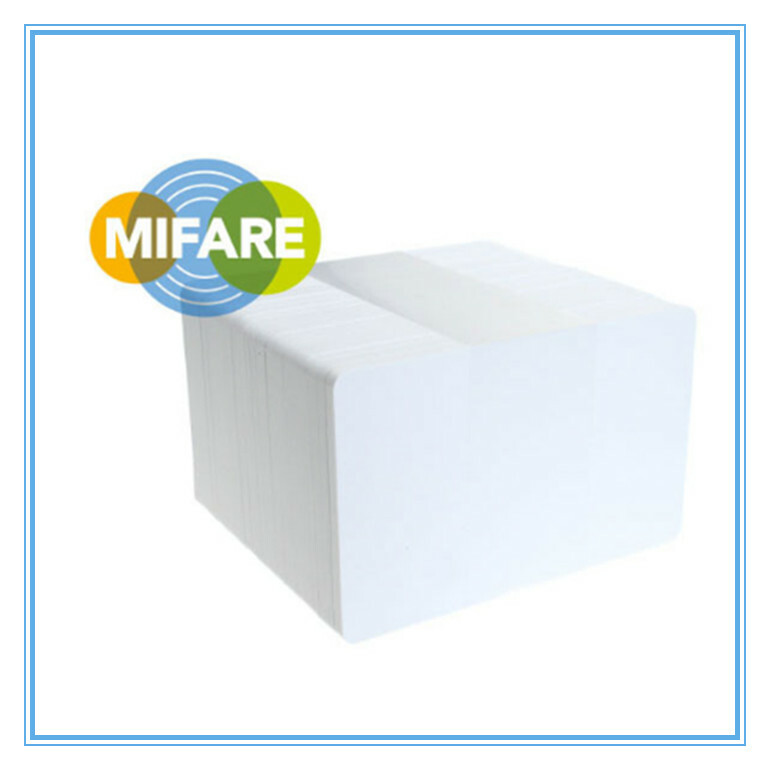 We manufacture all our NFC Stickers and NFC tags and everything is available from stock , but we also manufacture bespoke printed NFC Stickers to meet individual requirements in terms of large volume, shape, type and printing. 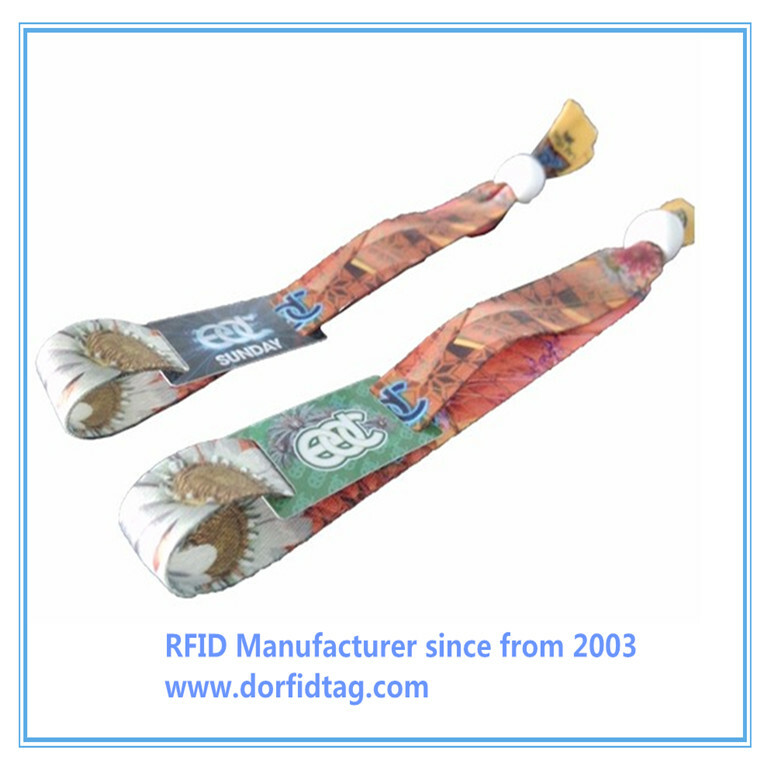 Please contact us with any bespoke or large volume requirements as we have over 15 years experience of producing high quality and very large volume of NFC stickers and NFC tags.